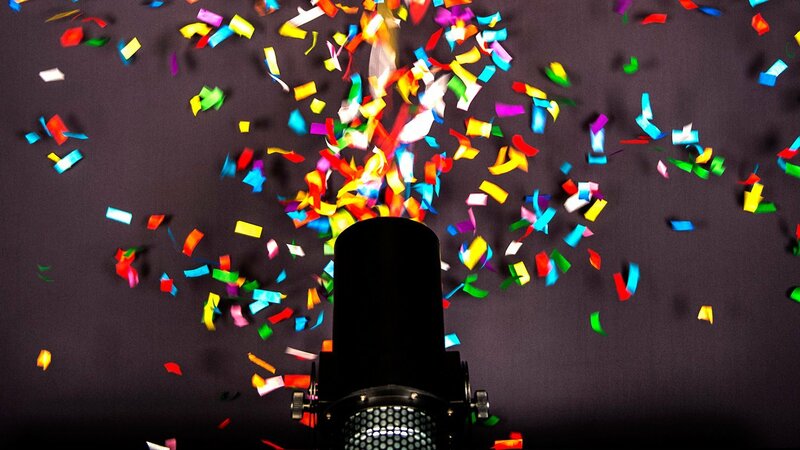 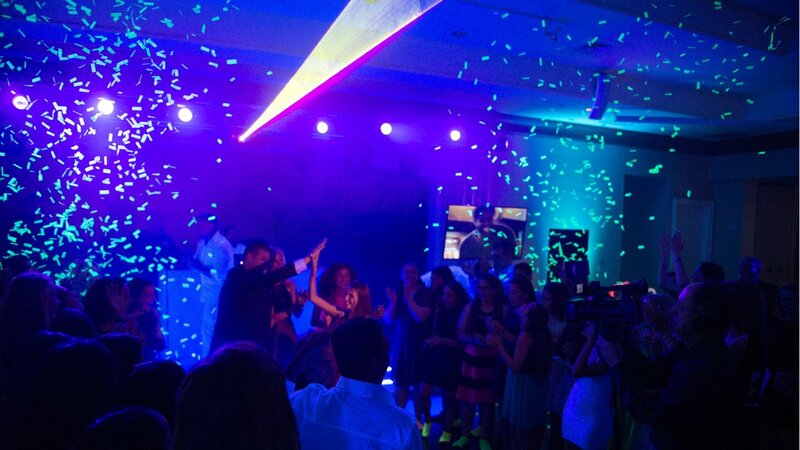 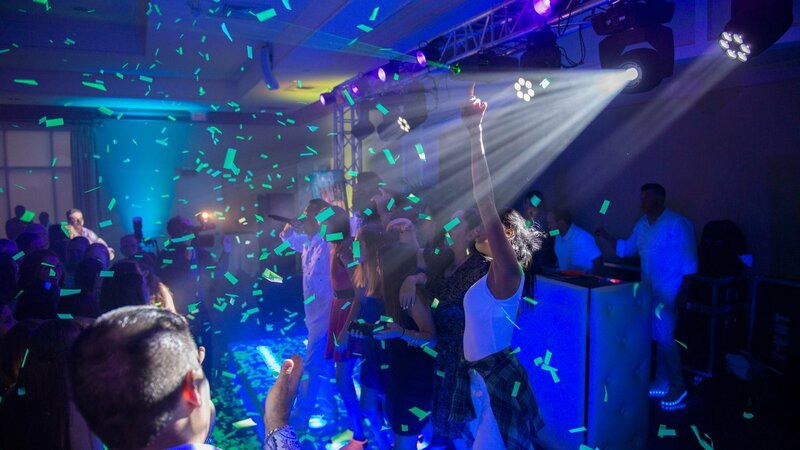 The Chauvet DJ Funfetti Shot Confetti Canon is an event-ready confetti launcher and its easy, single person setup and operation make it perfect for concerts, parties or other special events. 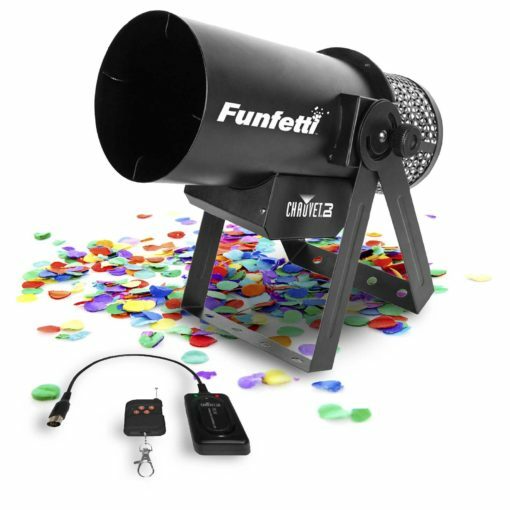 Just add confetti! 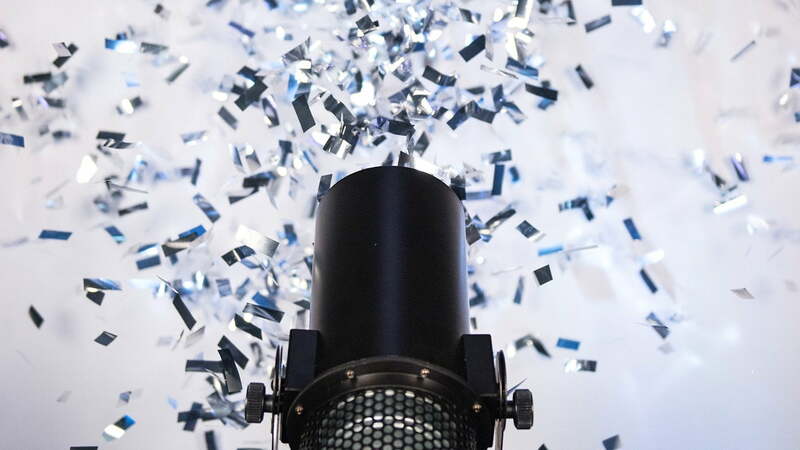 No compressed air or CO2 required. 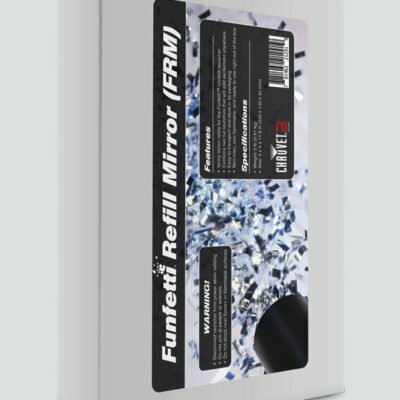 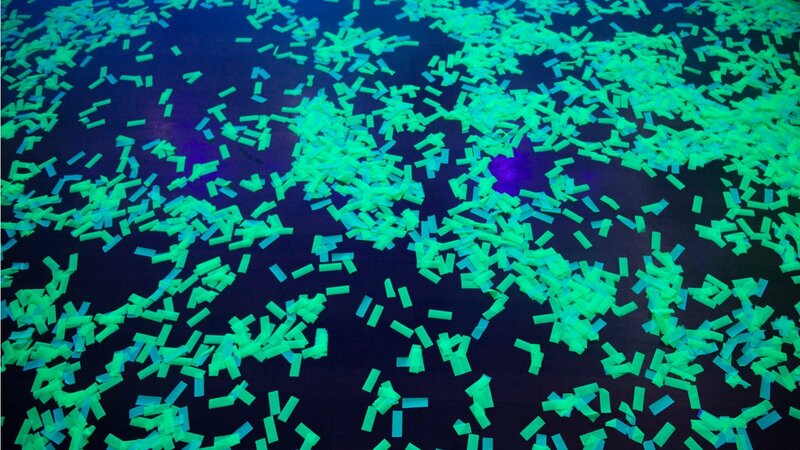 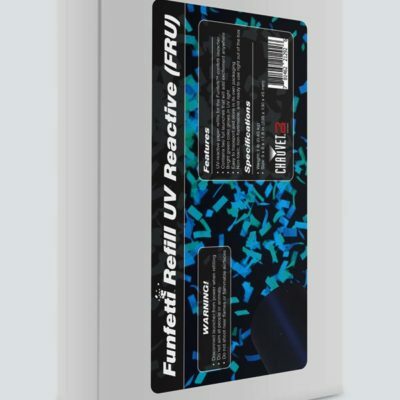 The Funfetti Shot works with Funfetti Shot Refill – Color, Funfetti Shot Refill – Mirror, and Funfetti Shot Refill – UV, as well as most other confetti types. 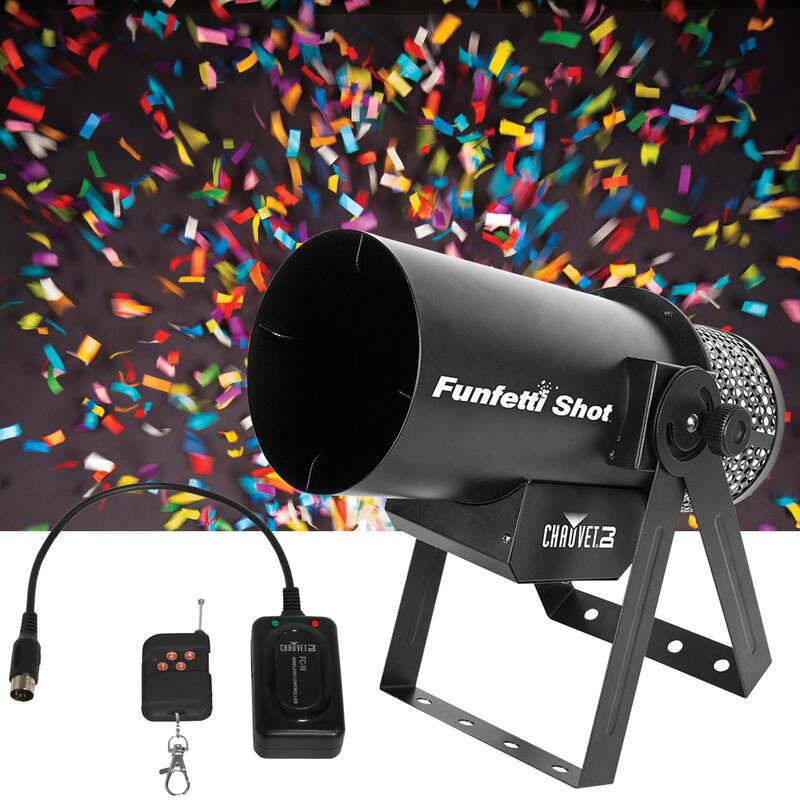 It is easily controlled from the display, the included wireless remote or DMX. 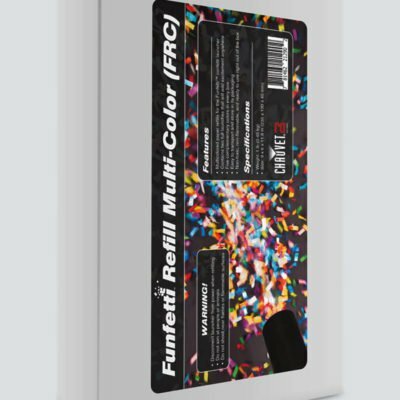 The Funfetti Shot includes a double bracketed yoke for easy floor mounting or hanging on TRUSST and fits best in the CHS-50 VIP Gear Bag.